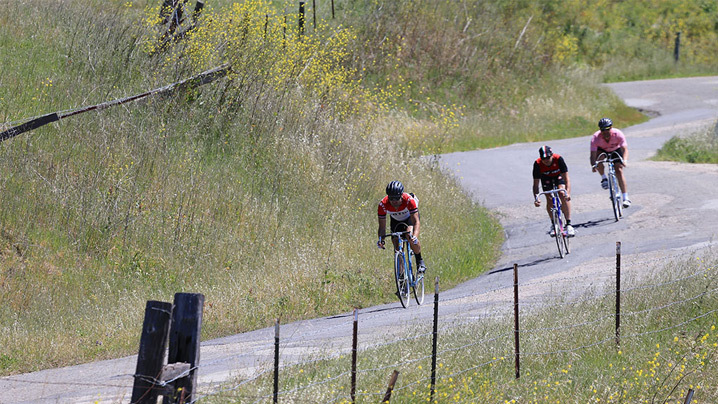 California’s Central Coast boasts miles of world-renowned cycling routes for every level of athlete. From the training grounds for cycling’s elite to views that make the intermediate rides more enjoyable; it’s safe to say the Central Coast will likely leave you breathless in more than one way. Have you come across any road conditions or hazards? Alert Us. 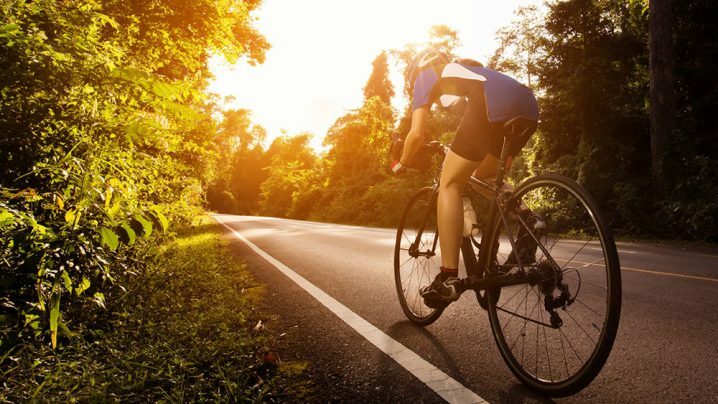 Here you’ll find scenic routes, local favorites, and some pretty renowned rides. Plus we have you covered with ways to plug in to our local bike community, and unplug during your trip to the Central Coast. 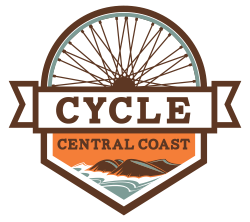 When you Cycle Central Coast, you’re in good company – in some cases, lots of company…like an event. Check out some of our upcoming shindigs. Stop. Kick your clips up. Stay a while.